My name is Paige Corcoran. 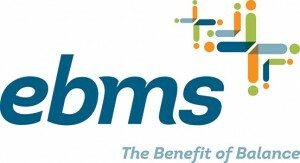 I currently work at EBMS in the Account Management Department and specialize in Provider Relations and Contracting. Most of my professional career I have worked in the Medical Billing and Coding world and have an interest and passion working with insurance and provider/facility billing. I have a Bachelor’s in Business Management and am a licensed Producer in the state of Montana. I have a young and growing family and look forward to meeting more professionals in the Billings area!